Vous serez ébloui par les plages de sable blanc de Tikehau ! Is this the French Polynesia you imagined? White, pink and black beaches, glittering reefs, emerald forests and sapphire lagoons - French Polynesia fulfils every island idyll you can imagine. 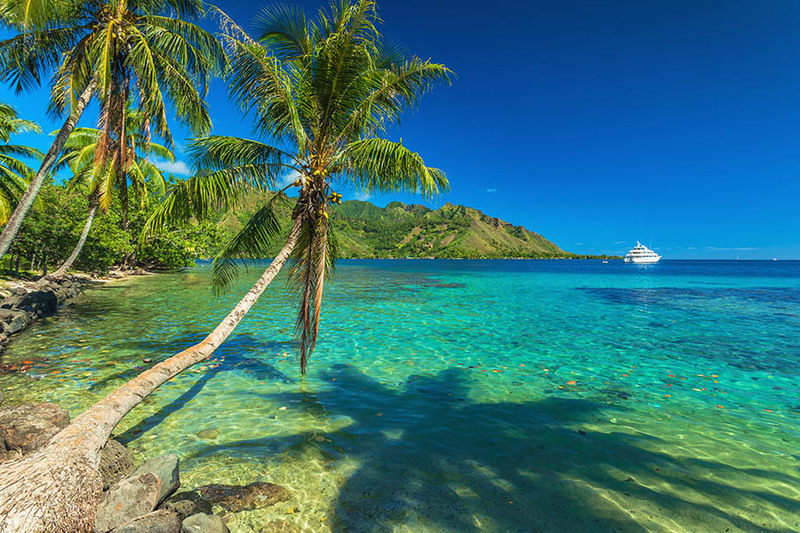 Pick wild passion fruit and swoosh your grass skirt in Tahiti, experience the boundless luxury of Bora Bora, pad across pristine sands and snorkel with sharks in the Tuamotus Islands, or tear-up your return ticket and retreat to the remote Marquesas group. 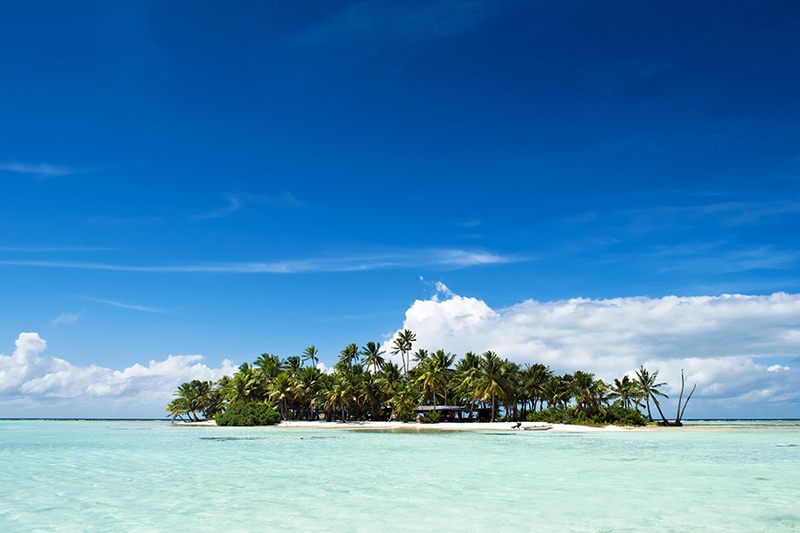 Each and every one of the fourteen Society Islands is strikingly beautiful and distinctly different. 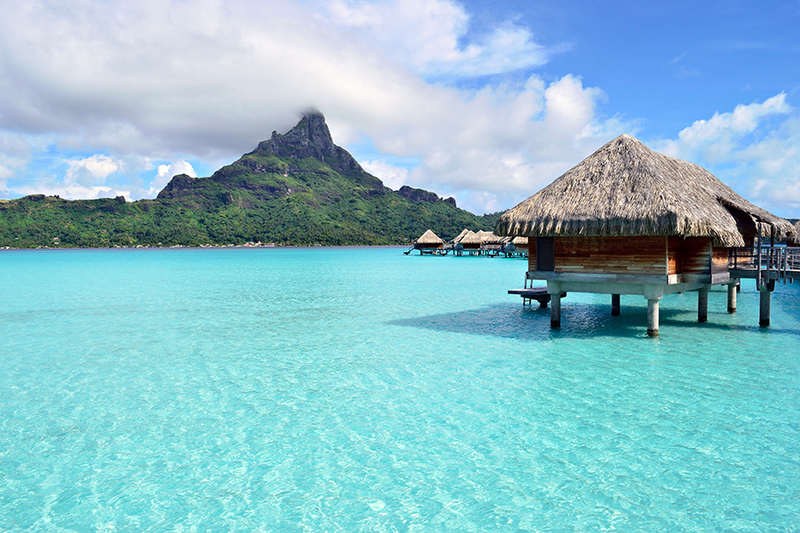 The main island that you’ll arrive and depart from, Tahiti is known the world over. In the capital of Papeete you can peruse chic boutiques and explore stunning botanical gardens, while beyond the city you can hike through plunging valleys, wander along wild coasts and watch pro surfers on the tubes at Teahupoo. Fly or catamaran from Tahiti to Moorea to cycle through pineapple plantations and paddleboard across blue lagoons. 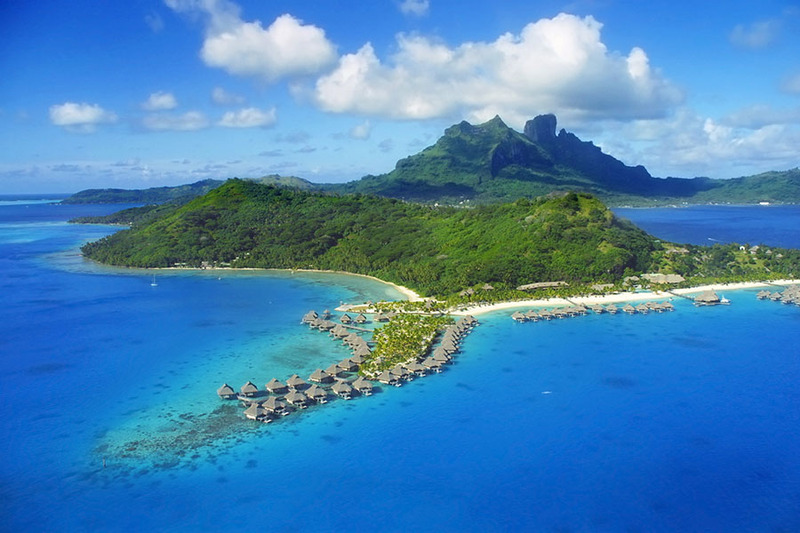 If white sand beaches and overwater bungalows are more what you had in mind, blow the budget and include some luxury Bora Bora travel or sidestep the celebrities and visit the small island of Maupiti. To experience several islands on one trip, buy an ‘air pass’ and fly between two, three or more: for some of the richest local traditions and best marae (sacred sites) choose Raiatea, and visit Taha’a for fields of fresh vanilla. Get away from it all with a far-flung adventure to the world’s largest chain of coral atolls, where rain is the only freshwater supply and coconut groves underpin the economy. 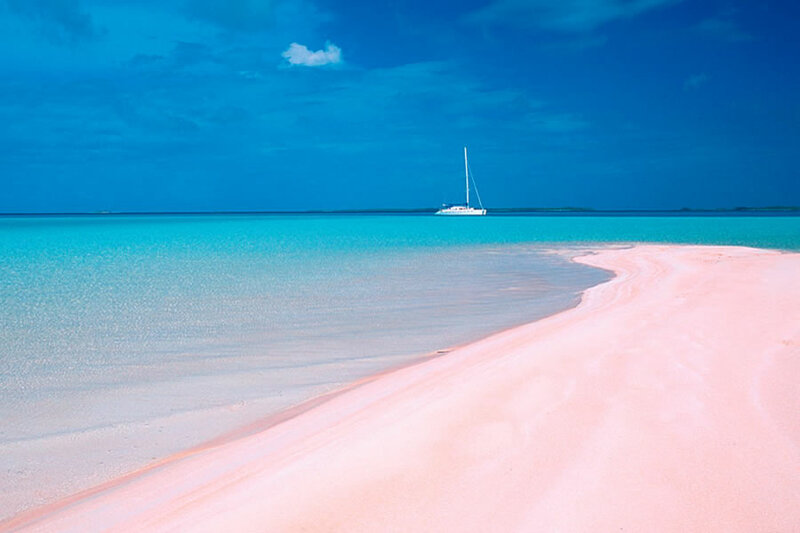 Get ready to run your fingers through rose-pink sands, string your hammock between swaying palms and feel tropical fish tickling your skin. 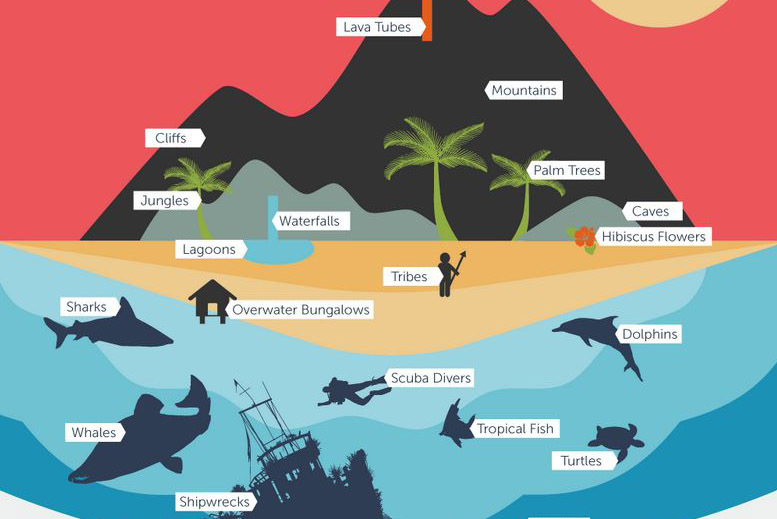 Snorkel off any beach to see clownfish, parrotfish and snapper. Dive with hammerhead sharks on protected reserves and experience some of the world’s very best scuba spots near Fakarava and Rangiroa. 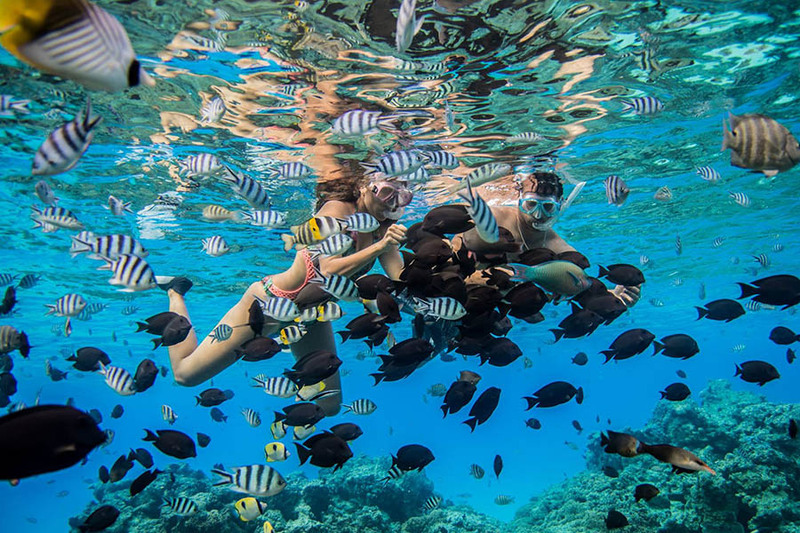 Sink into the natural swimming pool on Tikehau and cycle to waterside villages, or search for black pearls on Manihi and lie beneath starry skies. 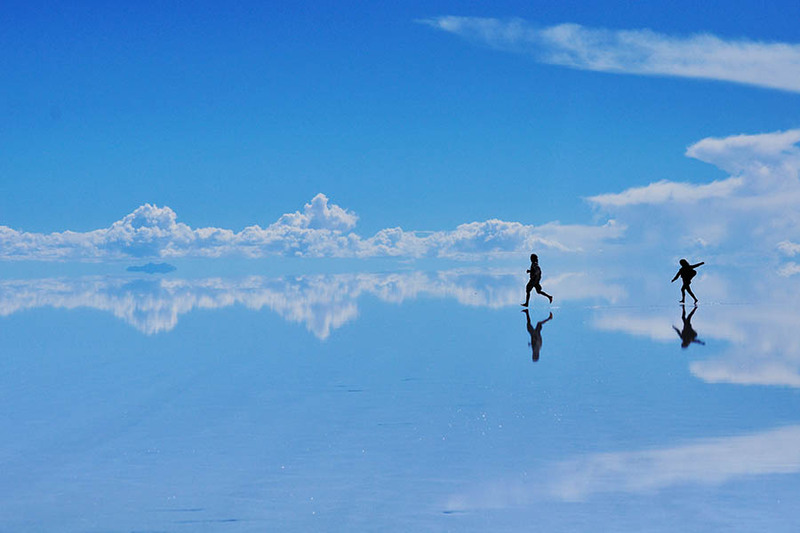 Discover the true meaning of tranquillity on one of the planet’s most remote island groups. Home to thousand-foot waterfalls, towering needles of rock and salty shorelines, only six of the main Marquesa Islands are inhabited and, free from the trappings of modern life, sheer seclusion has left their natural landscapes and traditional culture untainted. Crane your neck at cloud-topped peaks and swim into fjord-like bays on the largest island of Nuku Hiva. Meet horses and wild goats on Ua Huka, or visit Paul Gauguin’s grave on Hiva Oa. Hike to sacred sites for evidence of the islands’ ancestors, lose yourself in lush valleys and learn how to carve a coconut, or sail south to the distant island of Fatu Iva and detach completely from everyday life.